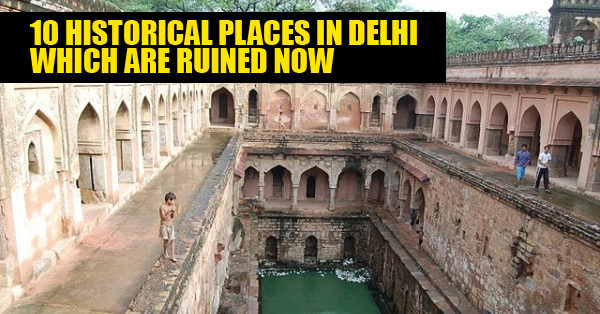 10 Historical Places Of Delhi That Are Now Ruined ! 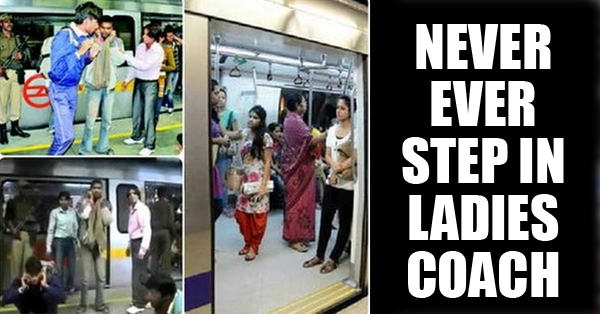 10 Times When Shahrukh Khan Proved He’s Actually The King Of Bollywood ! 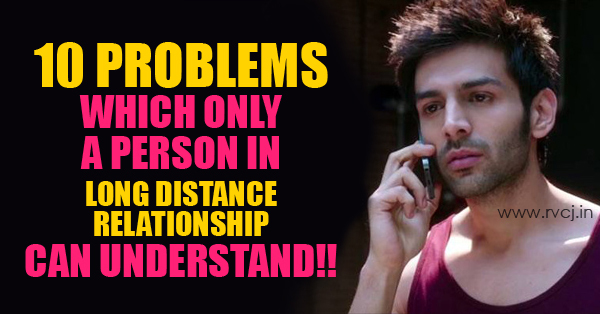 10 Things You Understand Once You Leave Your Home For Studies !!! 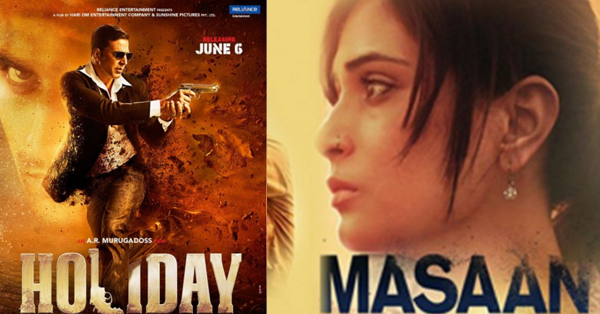 10 Most Under-Rated Bollywood Movies That Are Worth Watching . 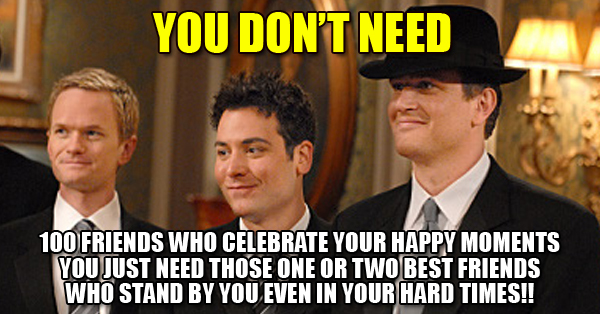 10 Differences Between The Person You Thought You Loved And The One You Actually Love! 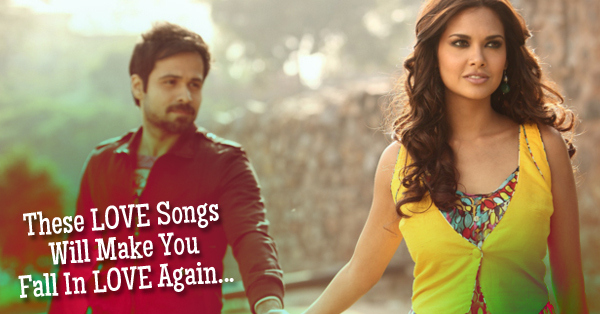 10 Love Songs That Are Absolutely Relatable That Almost No One Is Aware Of! 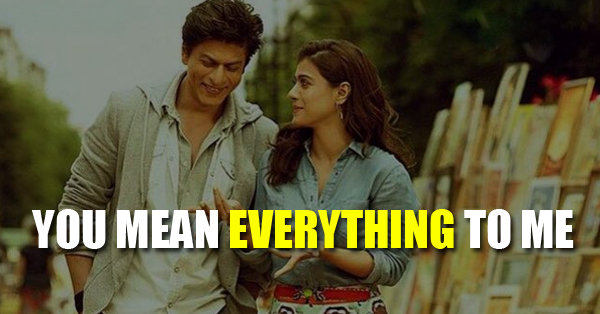 10 Things That You Should Say In A Relationship Whenever You Get The Chance! 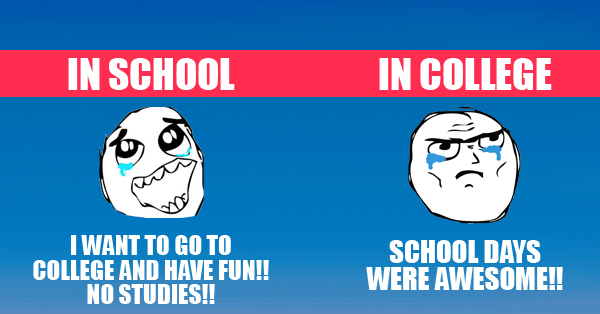 10 Things That No One Tells You When You First Start College. 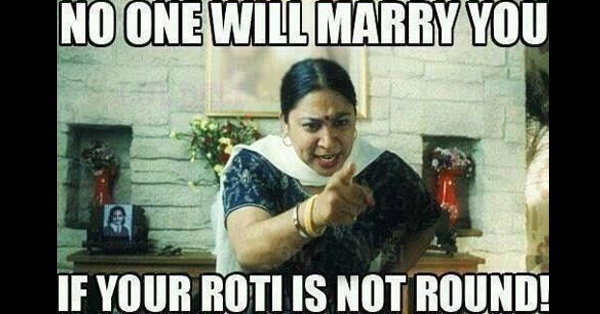 10 Things You Don’t Really Need In Your Life!